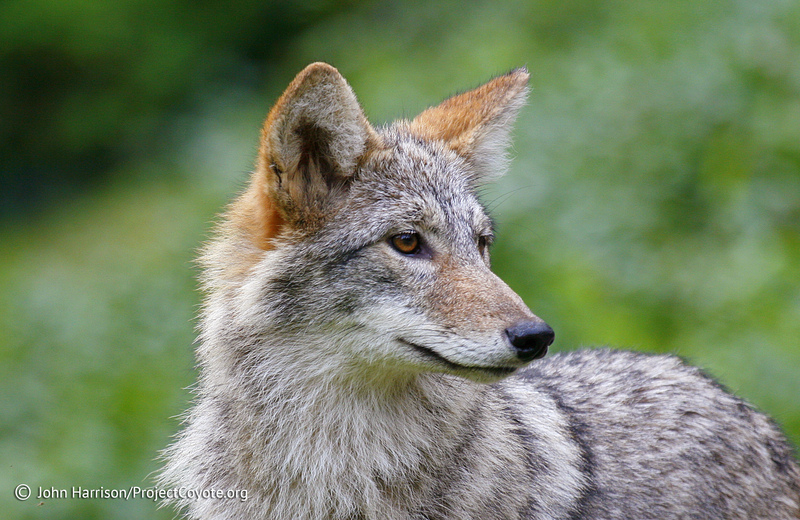 Our friend, Steve, raises some important questions about who and what is honored in the North American Wildlife Conservation Model designed for all wildlife and for all people. Take note! While we appreciate what true sportsman did for wildlife conservation, significant excise tax from guns and ammo also comes from many guns purchased for personal protection such as handguns, or target shooting. In contrast, there is no excise tax on traps. Sound science is essential to managing and sustaining North America’s wildlife and habitats. Hunters also recognized the need for a significant and sustainable source of funding for wildlife stewardship. In 1937, sportsmen successfully lobbied Congress to pass the Pittman-Robertson Wildlife Restoration Act, which put an excise tax on the sale of all sporting arms and ammunition. This was followed in 1950 by the Dingell-Johnson Act, which placed a similar tax on fishing equipment. Today, every time you buy hunting and fishing gear, you contribute to this fund. It generates upwards of 700 million dollars every year. This money has been used far and wide to conserve America’s key wildlife habitat. When you combine funding from the excise tax with the state license and tag sales sportsmen pay each year, it constitutes the majority of funding for wildlife in North America. It’s not just funding for huntable wildlife, but for ALL wildlife. This entry was posted in News Feed and tagged excise tax, funding, Nevada, North American Model, trapping, wildlife management by mes227. Bookmark the permalink.